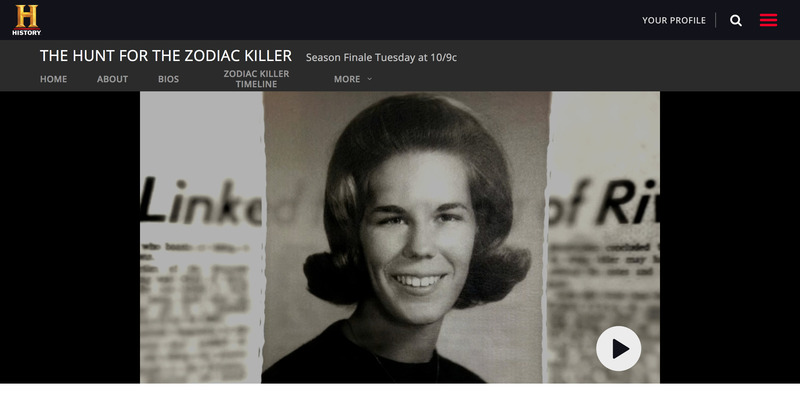 Does DNA help solve the Zodiac Killings? Link Cheri Jo Bates to the Zodiac? It started when Ken, Sal and Suzanna used the M-Vac on the 1966 evidence and collected DNA they couldn’t get before! Here’s an amazing preview of tomorrow night’s Episode 5. By mvacjb2014 in Uncategorized on December 11, 2017 .